Serena Williams, favored to win yet another slam, rolled her ankle in a round one sweep of Romania’ Edina Gallovits 6-0. 6-0. Williams will have to keep an idol eye on her ankle if she is to make a run and capture her 16th singles Grand Slam title. Azarenka won last year’s Aussie Open title to earn her first Grand Slam victory, and looks poised to repeat again this year. Azarenka and Williams’ paths could cross in the women’s singles draw, which could be an exciting match given the two’s rivalry history. These two have met 12 times with Williams dominating 11-1, 7-0 in Grand Slam matches. Azarenka will look to change that statistic should the two meet. Keep an eye on both Azarenka and Williams. Also pay close attention to Agnieszka Radwanska, and Caroline Wozniacki, both could make runs to the Aussie final. Radwanska is in fact favored by some experts to win the Slam should Williams not make it to the tournament Final. While Novak Djokovic is the favorite to win a second straight Australian Open, he will certainly have some serious competition in this years draw. 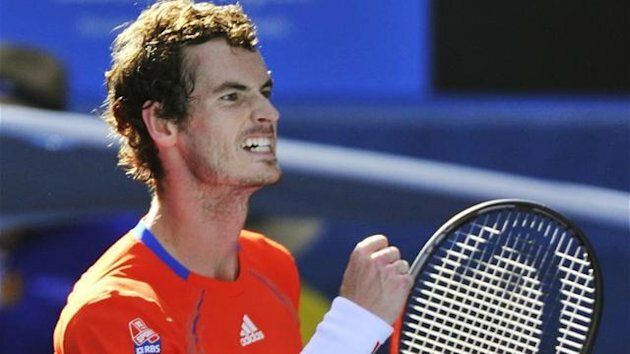 Andy Murray is coming off a solid 2012 season with a French open semi-final finish, narrowly losing to Roger Federer in the final at Wimbledon, winning the US Open and bringing home the Gold for Britain in the 2012 Summer Olympics. Federer, though he is aging, won Wimbledon last year and finished with the Silver medal in the 2012 Summer Olympics, and is always a threat in any tournament. Also, court-grinders like Juan Martin Del Potro, David Ferrer, Jo-Wilfried Tsonga and Nikolay Davydenko have all had run-ins with the likes of Djokovic, Murray, Federer, and Rafael Nadal. Any one of them could pose a threat and make a run to the Aussie Final. Side note on Nadal, he is out of this year’s Aussie Open due to a stomach virus. Nadal will be entering the Brazil open though, which is slated to begin on February 11th. Nadal has also been recovering from tendonitis in his left knee. Novak Djokovic defeating Andy Murray in a thrilling 4 set match. Final Notes and Comments: As a reminder, the Australian Open runs through January 27th and can be viewed on ESPN2 and WatchESPN.com from your Mac or PC. Who do you have winning the Australian Open? 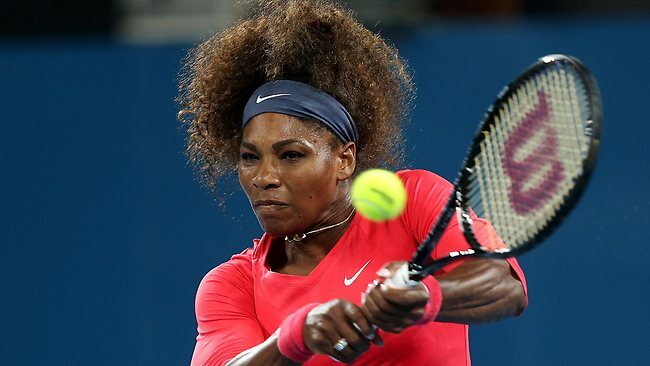 Can Serena Williams still take the Slam with a bad ankle? Will someone other than Djokovic win for the men’s singles? Leave a comment below. This entry was posted in Everything Else and tagged The Australian Open by tsmithbsb29. Bookmark the permalink.